Oberyn Martell + character tropes, your favorite? Do Du think he looks promising in the season 4 promos? 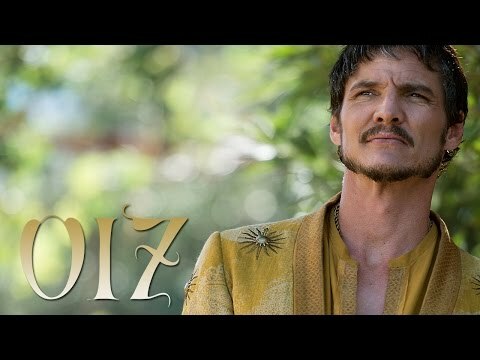 In which episode is Oberyn best in? Prince Oberyn Martell won. He toppled The Mountain, the deadliest swordsman in Westeros. Victory was in his grasp. But merely killing Ser Gregor Clegane wasn’t enough. Pascal shares his analysis of the scene ("cathartic"), what it was like to hold a replica of his own skull, and his take on Oberyn's relationships with the women in his life.